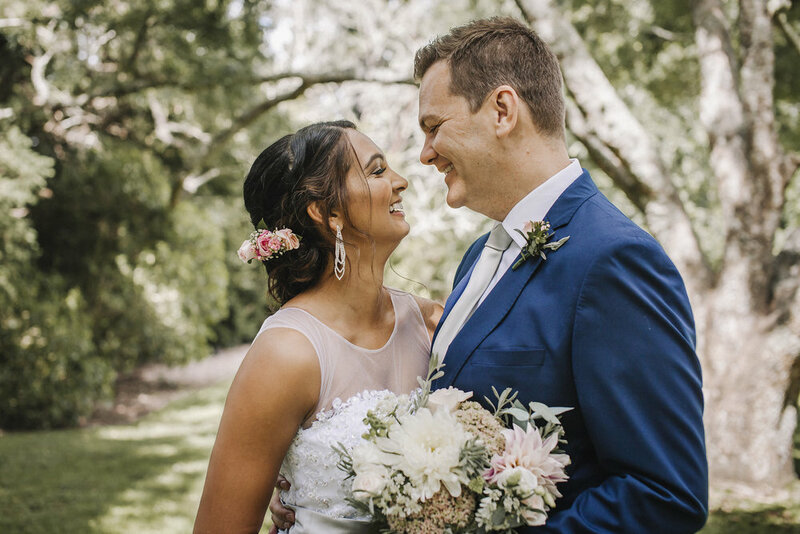 An original Skinny Love venue, it’s no surprise that this cute-as-a-button chapel on beautiful grounds in West Auckland is still a hot favourite for many couples. This chapel is de-sanctified so it has no religious ties, making it a perfect venue for secular couples who want to be married in a traditionally pretty venue. Plus there's plenty of opportunities for photos on-site - both in and around the chapel building, as well as on the art estate’s grounds - from expansive lawns with mature trees, to native bush, and the cool industrial remnants of this ex-wine estate. Want to be the first to hear about new West Auckland Skinny Love dates next season? Find out more about Skinny Love in West Auckland over in our FAQ!